Scoliosis, the abnormal curvature of the spine, affects approximately 6-9 million Americans, and it often develops during adolescence, between the ages of 10 and 15. In Evansville, Indiana, Dr. Jeffrey James specializes in diagnosing and treating scoliosis through natural, noninvasive therapies. If you suffer from back or neck pain, or your hips and shoulders are not quite in proper alignment, you could have scoliosis. 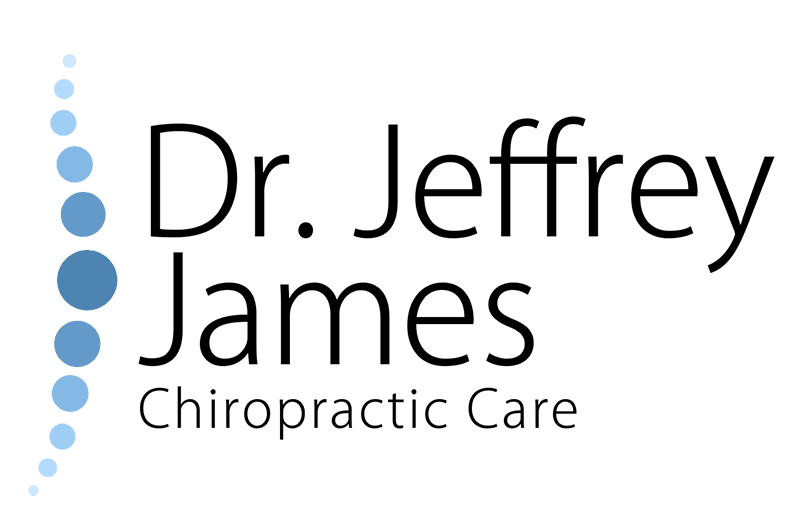 Call Dr. Jeffrey James Chiropractic Care today to schedule a comprehensive exam, or use the online booking tool to request a convenient appointment time. Scoliosis is a disorder of the spine in which it curves sideways. Usually, if you have scoliosis, your spine curves in a C-shape or an S-shape instead of growing straight. There is no known cause for why some people develop scoliosis and others don’t. You can get scoliosis at any age, but it usually occurs during adolescence. This type of scoliosis, called idiopathic scoliosis, makes up about 80% of all cases. Congenital scoliosis is the result of a birth defect and neuromuscular scoliosis is associated with diseases like cerebral palsy, muscular dystrophy, and spinal cord trauma. It’s also possible to get scoliosis as an adult as a result of normal wear-and-tear as your spine ages. This type of scoliosis is called degenerative scoliosis and sometimes leads to the development of a curve in your lower spine. The degree of the curvature of your spine indicates the extent of your scoliosis. If your spine curves more than 25-30 degrees away from where the center of your spine should be, it’s considered significant. Curves that go beyond 45-50 degrees are severe and require more aggressive treatments. How does Dr. James treat scoliosis? Your treatment depends on the severity of your diagnosis, and if your spine is still growing. If you have a mild case of scoliosis, Dr. James may recommend regular chiropractic adjustments to help prevent your curvature from becoming worse over time. Additionally, he may keep a close eye on your spine through exams and X-rays so he can become aware of any changes. If your spine is still growing, you may need to wear a special back brace to prevent the curve from progressing any further. Exercises, staying physically active, and losing weight may also help reduce scoliosis symptoms, especially as you get older.